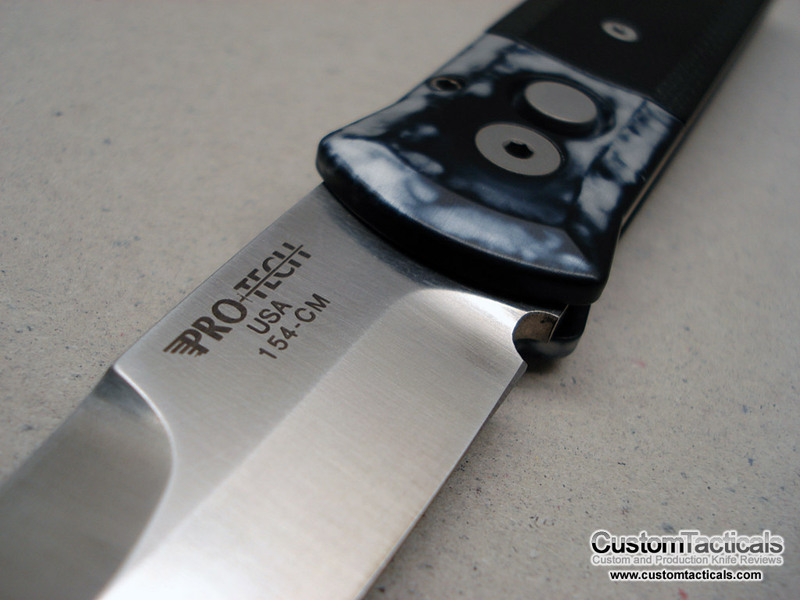 The Protech TR-3 Manual Integrity folder is Protech’s lone manual folder offering, as the majority of their knives are automatics. 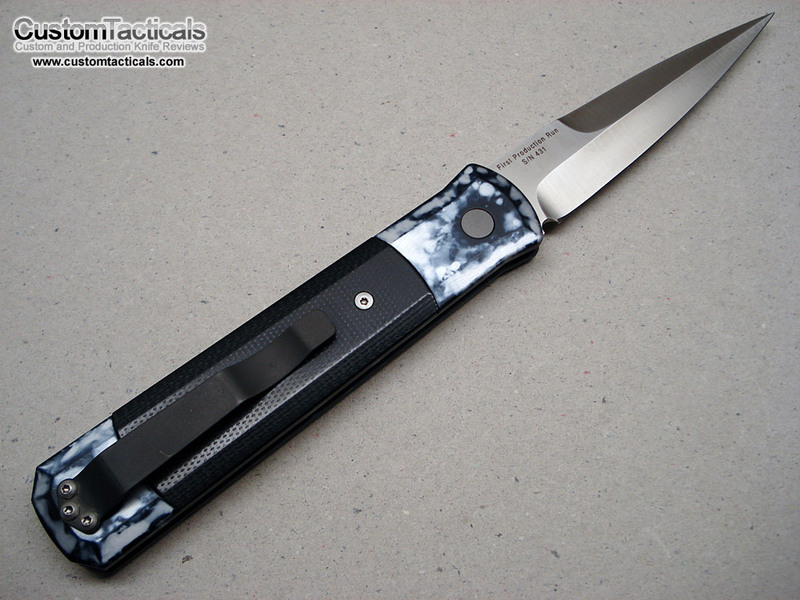 This is the Jerzeedevil.com limited edition, which is a limited production of 100 pieces with a unique Satin Titanium handle with blue edge annodized accents on them. 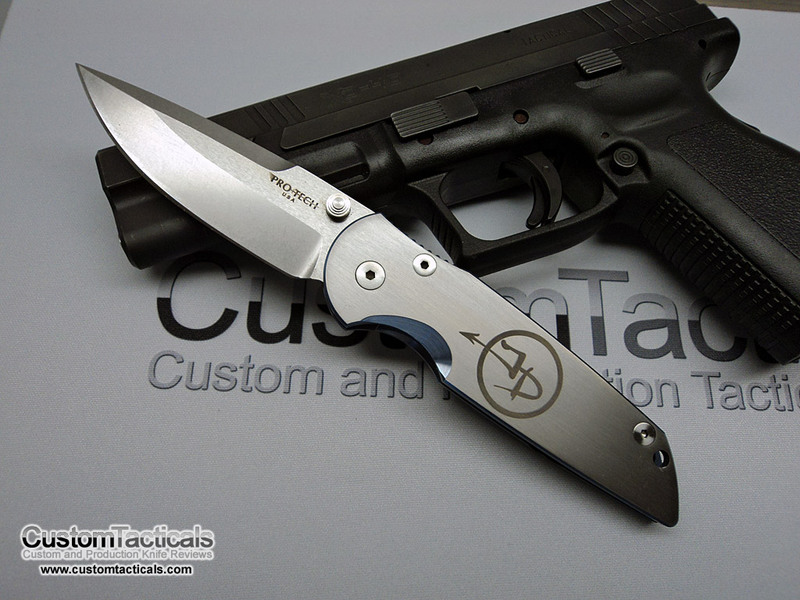 I’ve done plenty of video reviews of my Protech Godson knives, so I guess it was time to write one up as well. 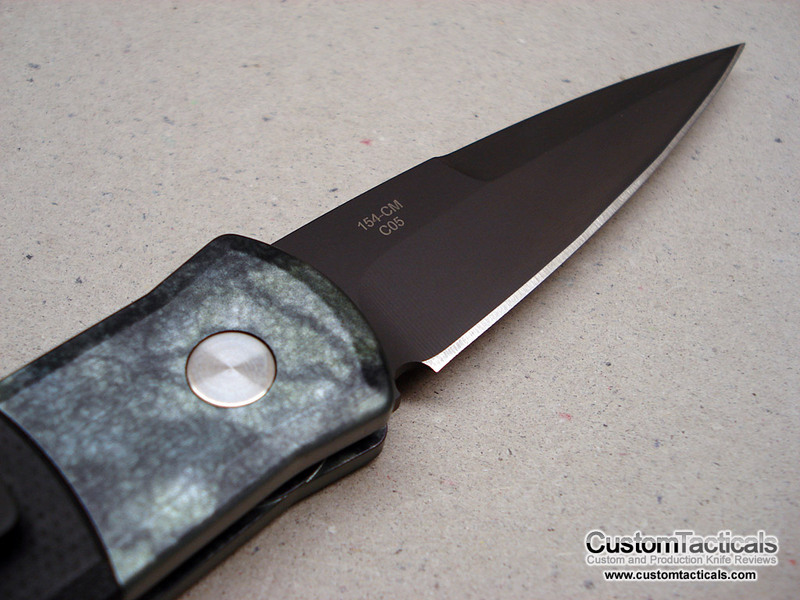 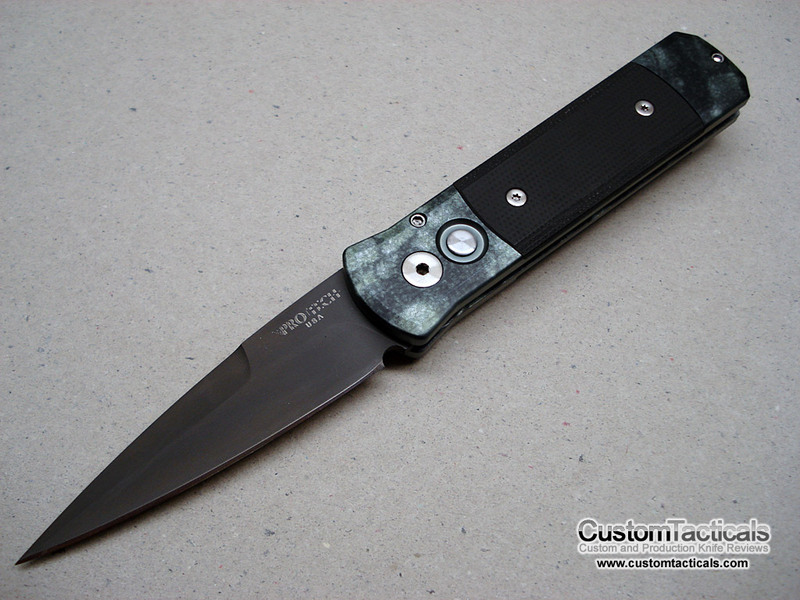 This particular Protech Godson features Emerald Jazz handles and black G-10 scales with a black coated blade. 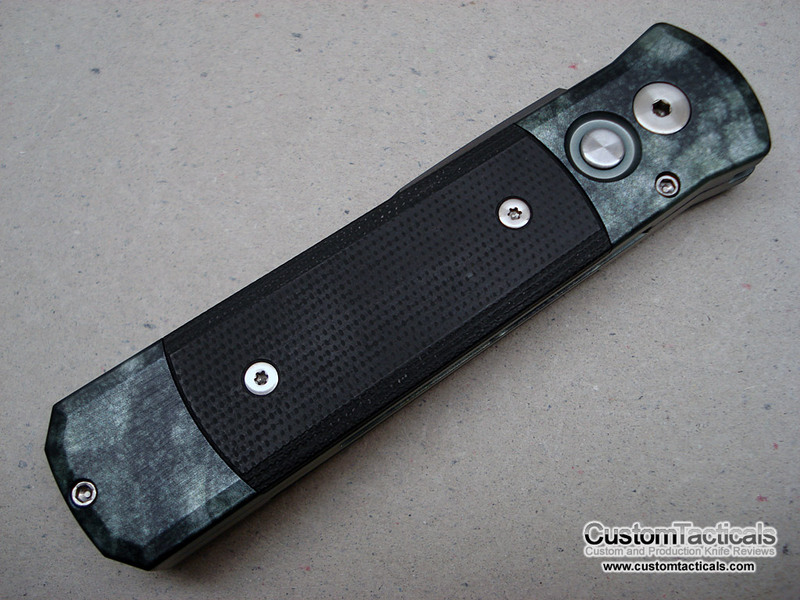 They are available in many different finish levels for incrementally higher prices. 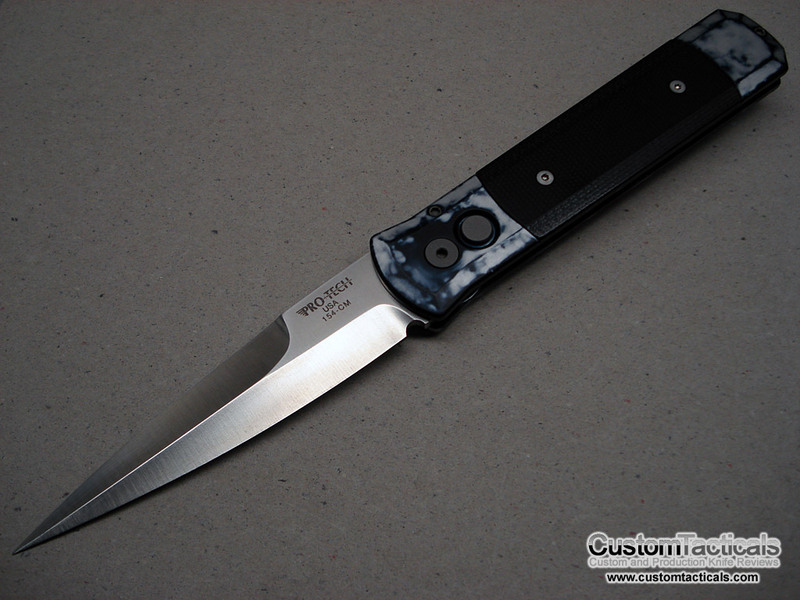 This is one level above the basic models which have no inserts and have a solid aluminum handle. 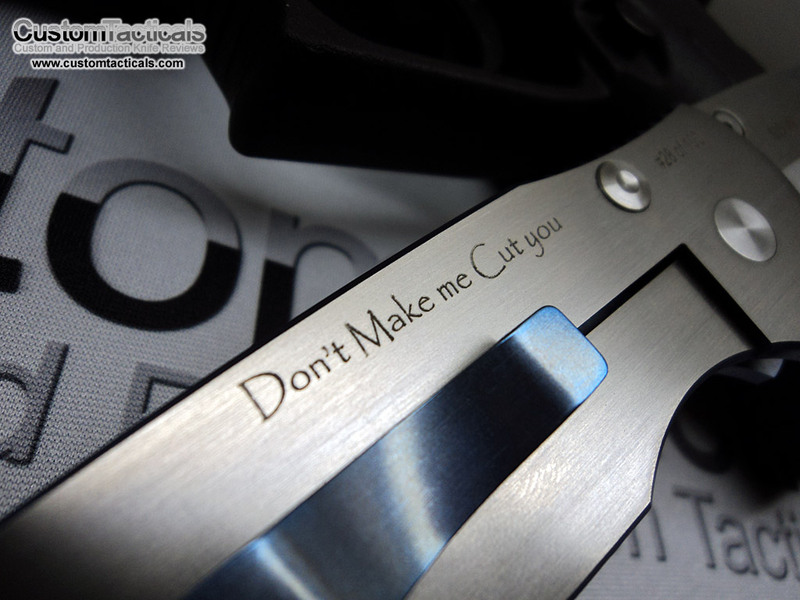 Its about time that I review one of Protech’s amazing Godfather knives. 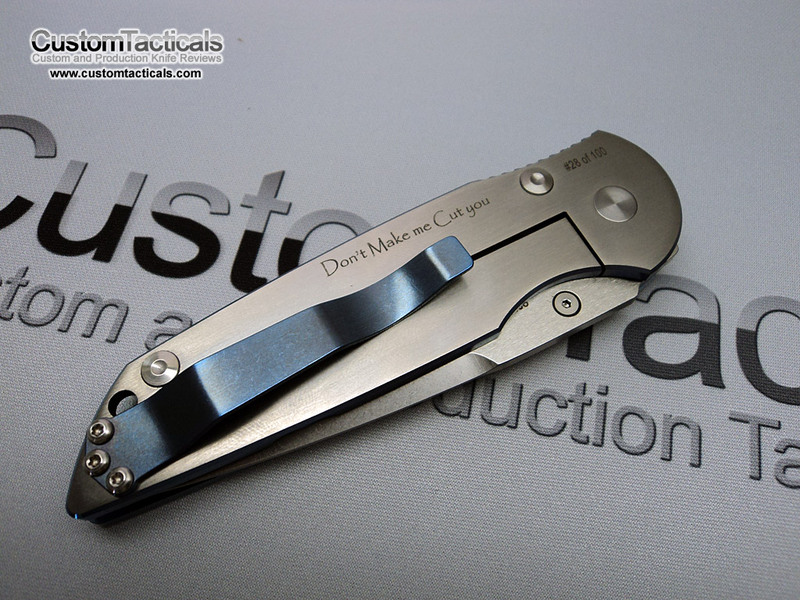 While not having quite the online following and groupies that Microtech and Dalton have, Protech knives are generally of exceptional quality and options given their somewhat modest pricepoint.